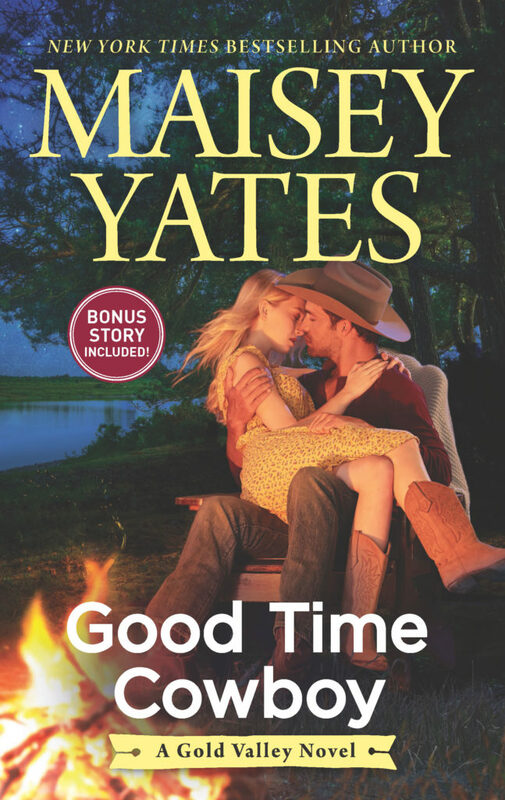 From New York Times bestselling author Maisey Yates, comes GOOD TIME COWBOY—the third standalone novel in her Gold Valley Series! GOOD TIME COWBOY is now available. Grab your copy today!